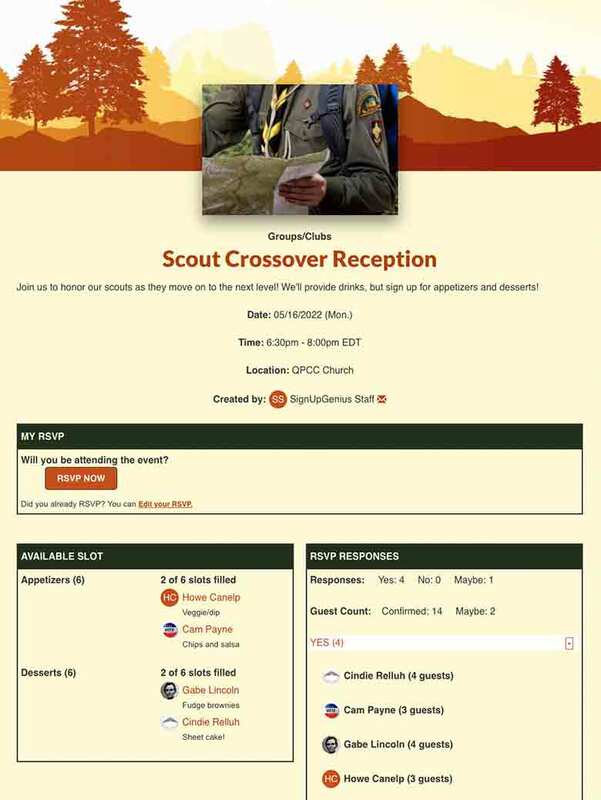 Coordinate camping trips, popcorn sales booths, Pinewood Derby, crossover ceremonies and more for Cub Scouts and Boy Scouts with online sign ups. 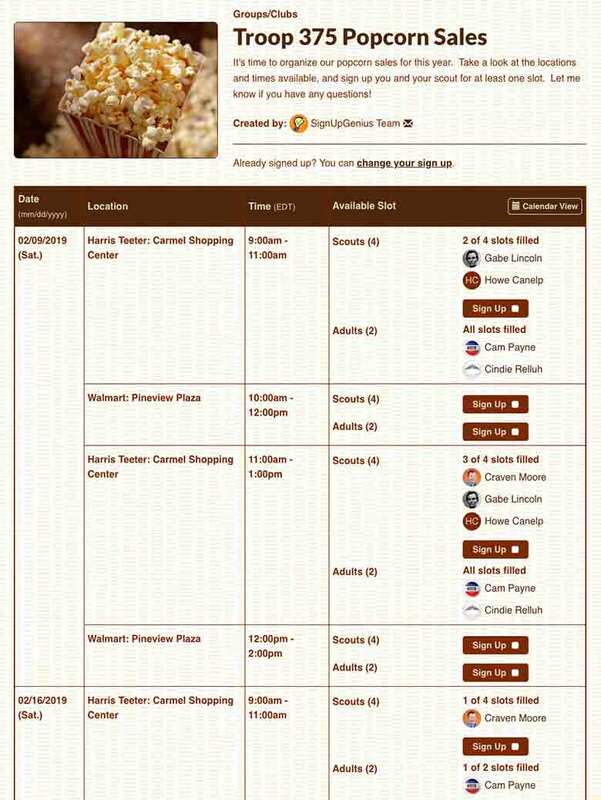 Schedule popcorn sales booths across multiple locations with a simple online sign up. Register campers and collect money for pack meals and organize camping supplies with an online sign up. 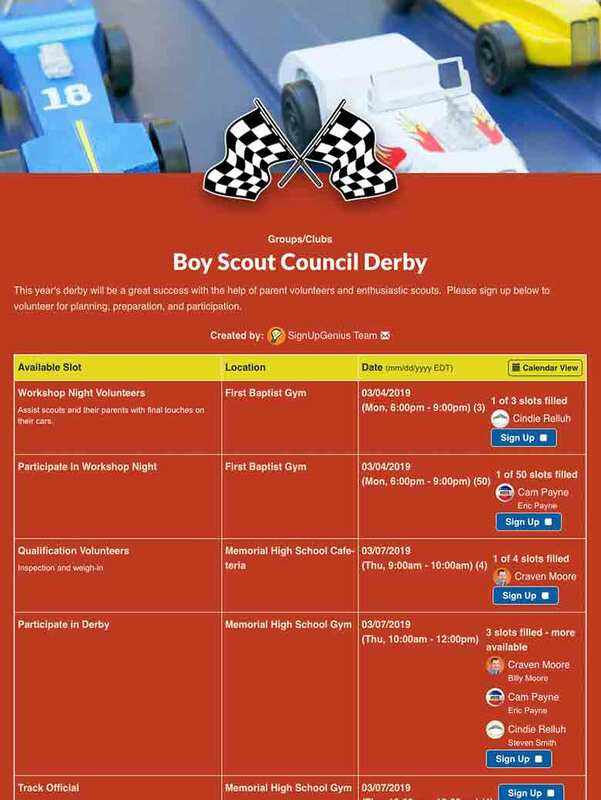 Coordinate Pinewood Derby races, building workshops and event volunteers with an online sign up. 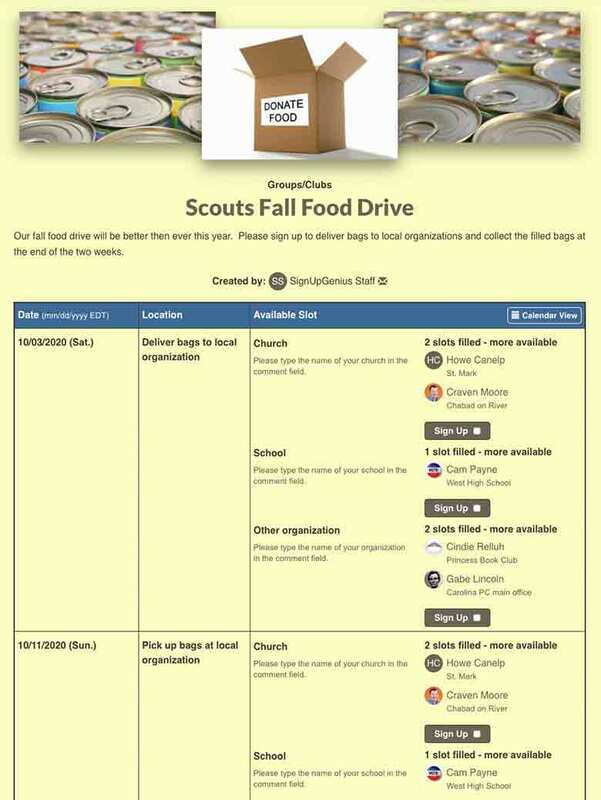 Organize Scouts BSA volunteers for a food drive, Eagle Scout project and more. 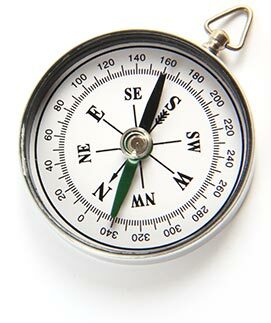 Coordinate food for a scout crossover or elevation ceremony or for a Blue and White Banquet. 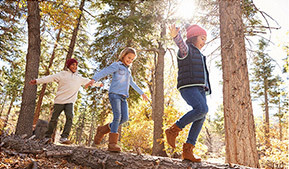 Raise even more money for your troop with these creative ideas that go beyond Girl Scout cookie sales. 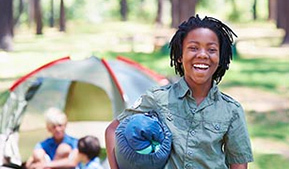 Help troop members get to know each other with these fun questions and activities. 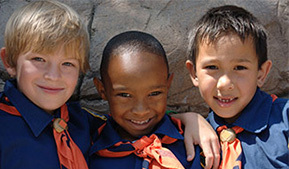 Incorporate fun games into your scout meetings to help kids learn to work together. Learn how to run a fun and efficient troop with these leadership and management ideas. SignUpGenius has revolutionized communication with my troop parents. We can all see at a glance where the "holes" are and who is doing more than their fair share. It even lets me "target" my reminders to people who have, or have not signed up, so I don't spend everyone's time and patience repeating myself. It takes a lot of the nagging and begging right out of my job, and I love that! 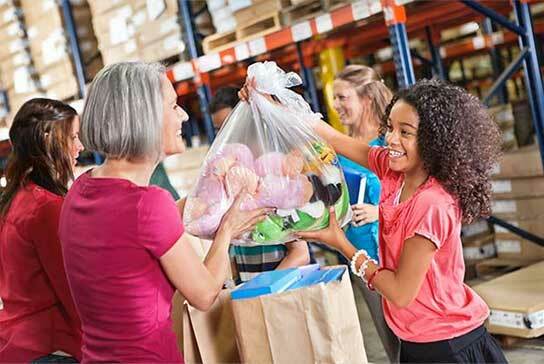 It really helps all of us - kids and parents - to work together more smoothly as a team. Isn't that what scouting is all about? SignUpGenius is an absolute godsend. I have been making sign ups for numerous volunteer events for years, and SignUpGenius has simplified my life tenfold. I just found out about this site through another volunteer organization and have already used it four times for PTA and Cub Scouts. I look like the hero! Everyone loves it. Thanks so much. 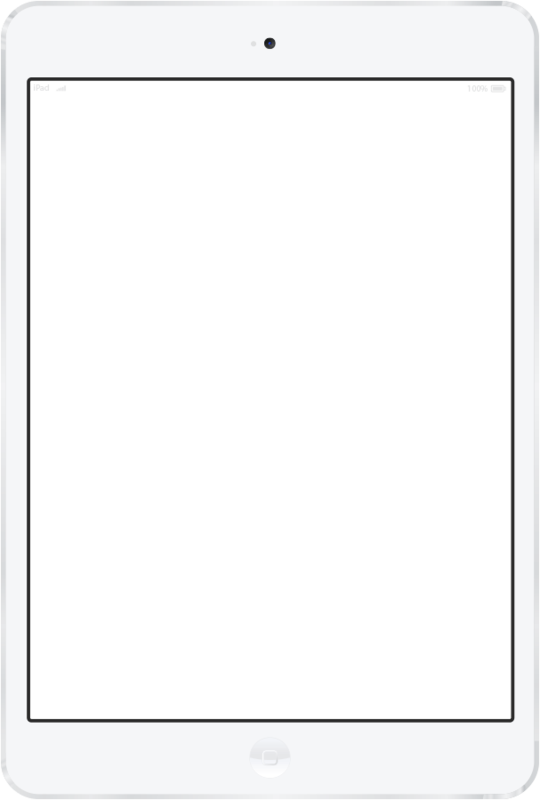 I have been using SignUpGenius for years. As PTO president, scout mom and leader, swim mom, and room parent. Easy - and they save all the previous sign ups and email addresses to go with them! Easy and user friendly.